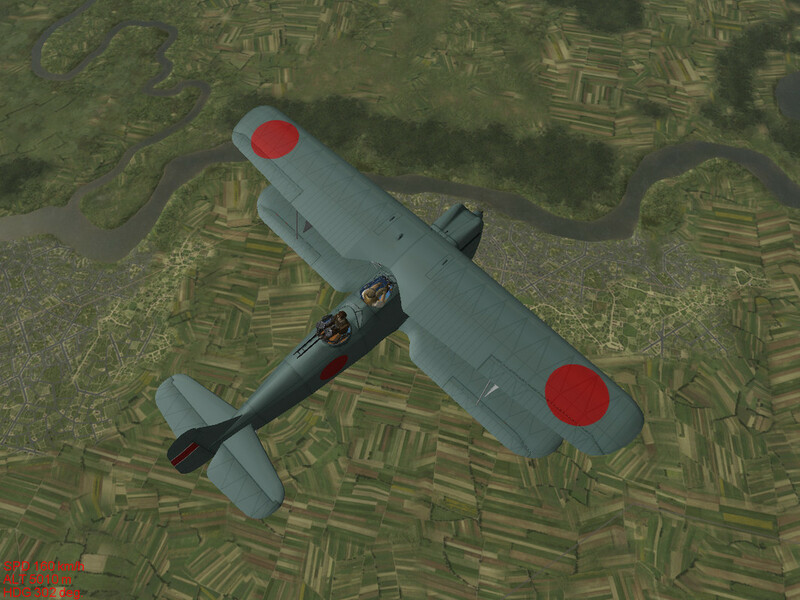 In this package there are 3 mods dedicated to Japanese aircraft used in China in the years before the WWII, the Kawasaki Ki3 is the last biplane from the air force in the army aviation, from the excellent war features was plagued by engine problems that limited production and shortened its operational presence, the Mitsubishi Ki15 was an exceptional aircraft for the time holder of some records and exploit, for its speed was adopted as a strategic reconnaissance aircraft, after the introduction of version II was also used to the bombing, the Nakajima A4N was the last biplane fighter boarded on Japanese aircraft carriers, the final point of the Nakajima fighters soon gave way to the futuristic, for the time, Mitsubishi A5M being relegated to the ground. Thank you very much, Gio & Co. Thanks a lot for this, Gio! Will put it to good use. Now, we just his adversary in TGA : the Hawk III (strangely, it is in WAW, but not in TGA...) ! Thanks for making these planes. Thank you very much for these classic aircraft Gio! Thank you also to CWatson and Gump ! Yes, this needs to be corrected in a future update! 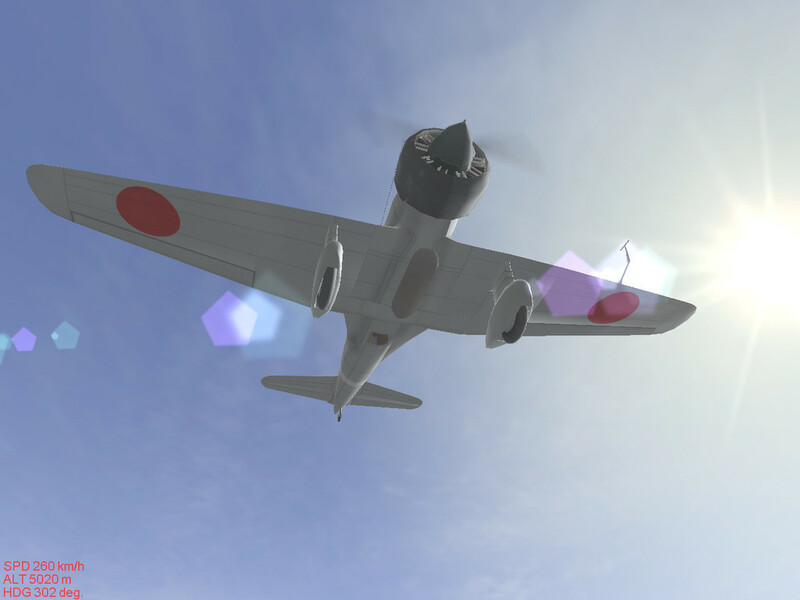 And there are more between the wars aircraft that it woukd be nice to see added to TGA. That's a pity because these two planes were adversaries in 1937-38. I have already made missions for a campaign that has these two against each other. 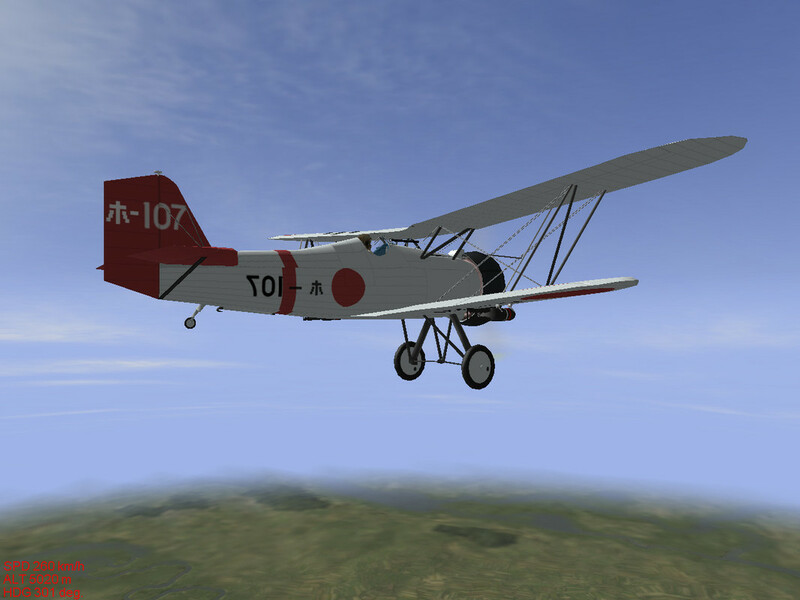 I have all these "Golden Age" planes added to my VP Modpack so there is no problem for me. Fix please? 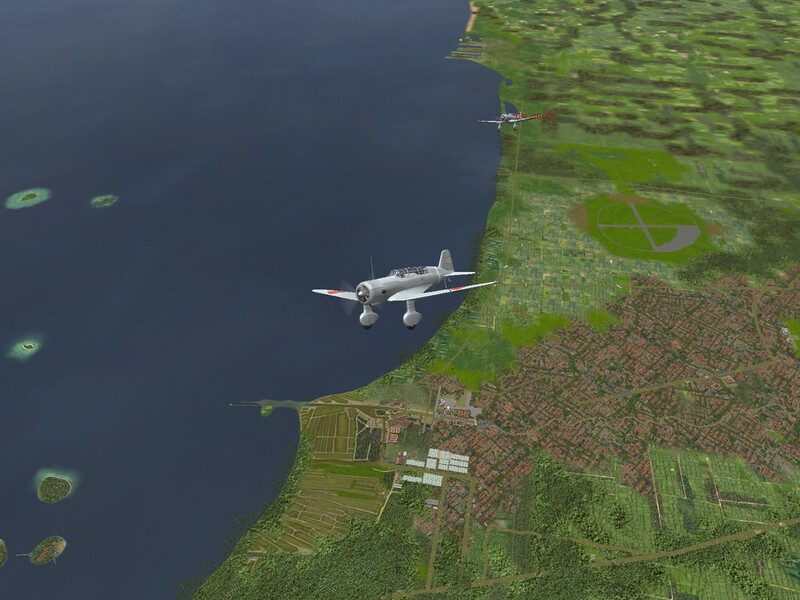 These three planes will all go to WAW, as this era mod currently holds the most complete selection of China War aircraft. I think for now - without major reconstruction - it is the easiest solution.